MANILA, Philippines — Foreign clean energy mini-grid developers have expressed interest to invest or partner with local power cooperatives to energize far-flung areas in the country. This was based on a post-event survey conducted by the Alliance for Rural Electrification (ARE) following a business-to-business (B2B) matchmaking session held last month. The Mini-grid B2B Forum was primarily organized by the Department of Energy (DOE) and European Union Access to Sustainable Energy Programme (EU-ASEP) last month to provide participants a platform to partner with electric cooperatives (ECs) in bringing electricity to rural communities by building clean renewable energy mini-grids. Based on the survey results, 16 foreign participants said they would or were very likely to invest in mini-grids in the Philippines. There are 1,702 potential off-grid sites in the Philippines, said Ernesto Silvano, Jr., NEA’s director of the office for renewable energy development. “The B2B Forum is a useful platform for electric cooperatives in the Philippines to meet mini-grid technology providers. Half of our electric cooperatives have already been engaging in similar B2B events since the beginning of 2018, and since then three projects have been completed and two are in the pipeline,” Silvano said. The country’s 121 ECs are given the challenge of electrifying the whole country by 2020. 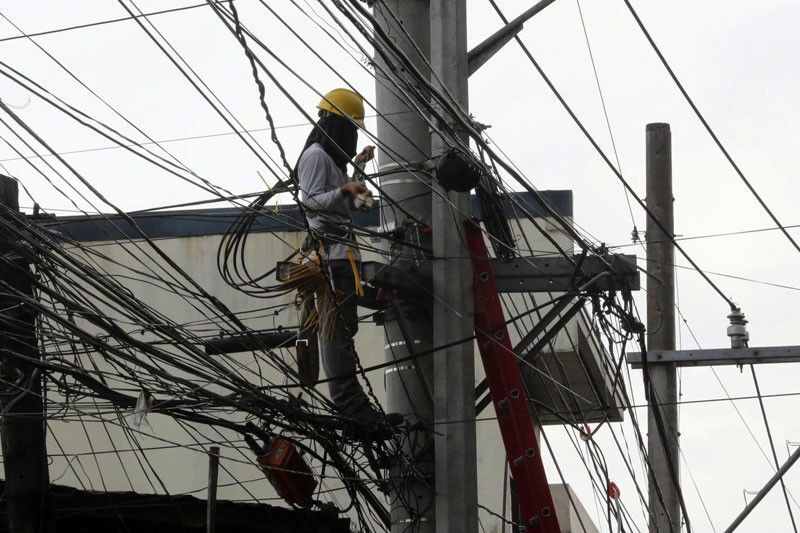 “The government is targeting 100 percent electrification by 2020 using the least-costly and reliable energy technologies for the many unserved and underserved island grids in the country,” Energy Undersecretary Jesus Posadas said. Posadas said the forum was a good opportunity to link investors, electric cooperatives, and other stakeholders to scale-up of electrification using sustainable and clean energy to foster economic development. More than 280 technology providers, project developers and investors from Asia, Europe and North America took part in the Philippines Mini-grid B2B Forum. Over 100 participants entered into more than 185 direct personal meetings on the final B2B Matchmaking day, with almost 90 meetings leading to cooperation.